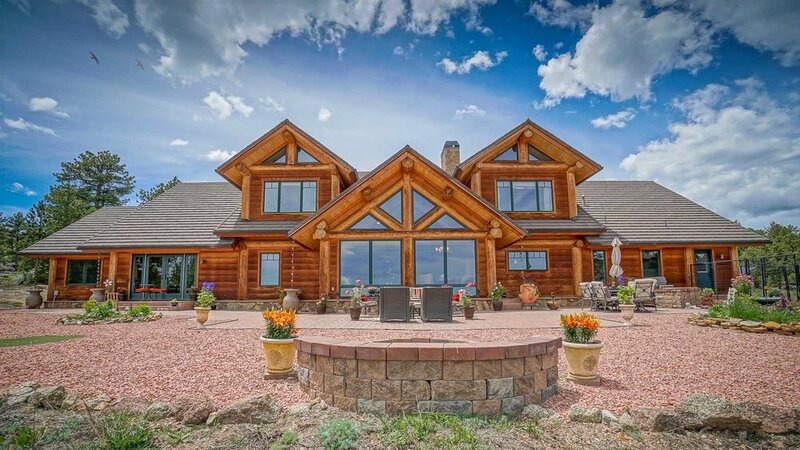 One Media House is a premier production company based in Boulder, CO with a focus on modern media for marketing luxury real estate, resorts, commercial properties, businesses and brands. We specialize in professional cinematography and aerial drone photography for residential, commercial, and industrial properties. Whether you are a real estate agent, business owner, developer, or investor—the videos and photos we create can boost your marketing and sales efforts and help protect your investments. Drone technology is rampant across many industries these days, but technology is just a device, and without an experienced team of operators and post production editors you will not get the spectacular results. One Media House offers you the ability to combine some of the most advanced drone filming platforms available with a team that has the experience to do them justice. We believe that aerial filming is an art form, supported by advanced technology. At One Media House we never stop pushing the boundaries of art and technology to get our clients the highest quality imagery possible. We are One Media House – Modern Media for Real Estate. 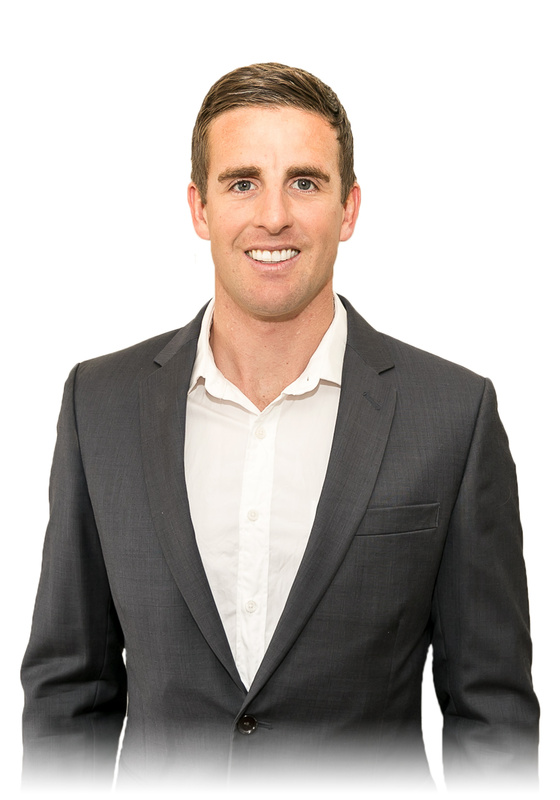 Ryan was raised in Boulder, Colorado and graduated with a Bachelor in Marketing from Montana State University in Bozeman, Montana. Since then Ryan has worked as a consultant and project manager for numerous municipal projects for clients including The City of Beverly Hills, CA and The City of Longmont, CO. Ryan has been immersed in videography and photography for over 15 years and brings relevant experience in motion design, web design and post-production. Pairing business specific knowledge with technical expertise in this field has allowed One Media House to expand its services into multiple industries while maintaining a primary focus on high-end real estate cinematography. Ryan enjoys nordic skiing, playing contemporary piano, and exploring new destinations worldwide. Tyler was born and raised in Boulder. Since graduating from the Leeds School of Business at the University of Colorado, he has been involved in a number of entrepreneurial endeavors. After working as an online marketing specialist at a local start-up, launching one of Boulder’s most beloved food trucks, The Wandering Cow, and working as a business manager and photo editor for a top National Geographic photographer, Tyler teamed up with Ryan to start One Media House. Tyler brings over 10 years experience producing outstanding photo and video content. 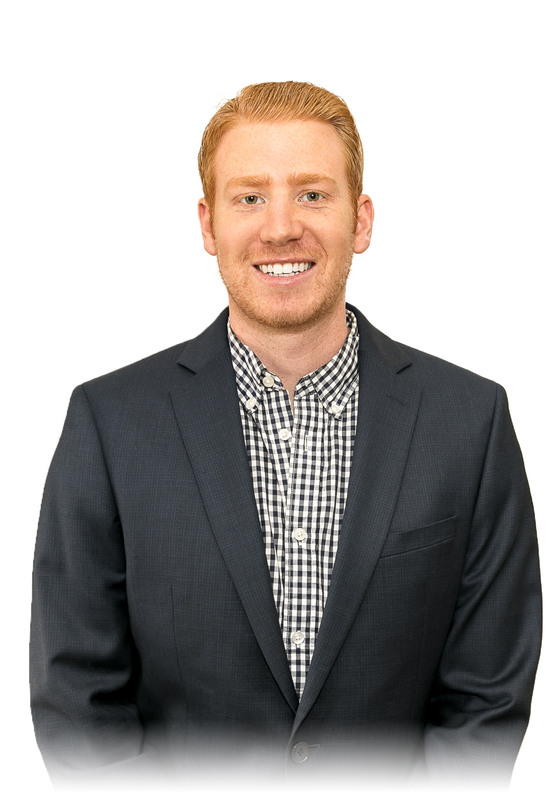 When not working, Tyler enjoys hiking with his Red Labrador, Tallulah, golf, handcrafting his own spirits, cheering on the local college and professional sports teams, and traveling the world with his wife, Nicole.